Buying and/or selling your home can come with a whirlwind of emotions. The excitement of a new change is fun, but the stress involved with the transaction can be overwhelming. For most of us, our home is the largest single transaction of our lives. Because of that, it is important that we work with a realtor who we are comfortable with and can trust. As a homeowner, make sure you do your required homework to ensure you are working with someone who can facilitate a smooth transition. The buyer’s agent is the realtor who the prospective buyer will spend most of their time with. The role of the buyer’s agent is to provide insight about a certain area, pros and cons of properties, and show different homes that fit your criteria. In addition, they keep your emotions in check during the entire process and allow you to make a well thought out decision. Below are a few points to consider when selecting your buyer’s agent. Are they familiar with the area? Real estate is often talked about as a single industry when the reality is, every area is its own market. Even different real-estate “markets” are broken up into micro-markets that your agent should be familiar with. 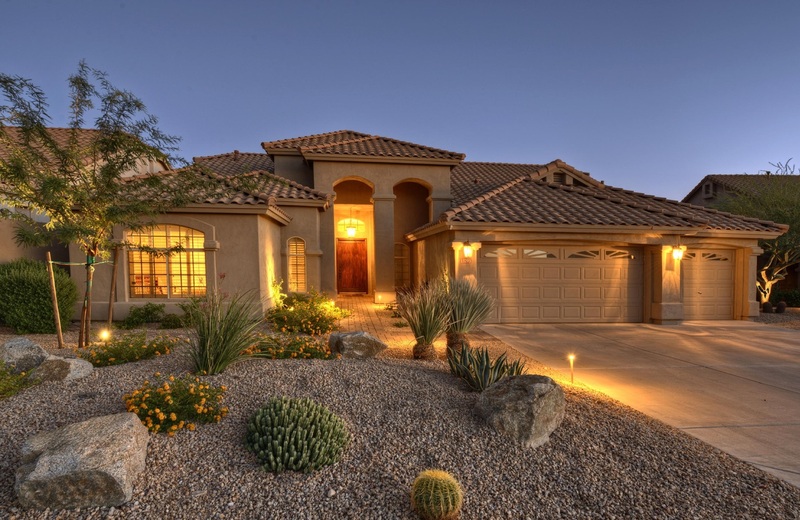 For example, Phoenix has been projected the be the #1 real estate market in the nation. This doesn’t mean every area of Phoenix is going to have the same trends or similarities. Your agents should know information about schools, parks, entertainment, past home transactions, and taxes. If you’re unable to obtain some reasonable answers, you may want to question the agent you are working with. Is the agent likable? It sounds simple, but when choosing your buyer’s agent, you really need to be mindful of this. Whoever you choose for an agent, you can expect to spend countless hours with that person and be in constant communication by phone and email. An unlikable agent can lead to you not wanting to search for homes with them, miscommunication, lost chances, and ultimately more time and money spent in the long run. I’m not saying to choose your best friend who is a realtor as your agent, but choose someone who you know will do a good job and you can handle spending multiple hours with. Use referrals. A large majority of us might not know where to start when searching for a high-quality agent. That’s okay if you don’t! Most people find a real estate agent through a referral from a family or friend. If your move is to an area where you don’t have a large number of family or friends, you might want to post on a social media site asking people in the area who they recommend. Even a search on Google could provide some great data of reliable agents. The seller’s agent won’t be as hands-on with you and will take on the task of selling your home. The strategy behind selecting the right seller’s agent should differ from the buyer’s agent, but it is still very important. Different things to expect from the agent are the ability to come up with sales strategy, how to price your home, and provide a smooth and seamless transition during the contract process. As stated above, one of the major differences between the seller’s agent and buyer’s agent is the close interaction. Additionally, the seller’s agent doesn’t necessarily have to know the ins and outs of the neighborhood they are selling in. A good price target for the home being sold can be determined based on other comps in the neighborhood. Here are a few additional notes to consider when selecting your seller’s agent below. Quality marketing is a requirement. You may want to do some research of past home listings made by the agent and also ask them questions about how they will market your home. 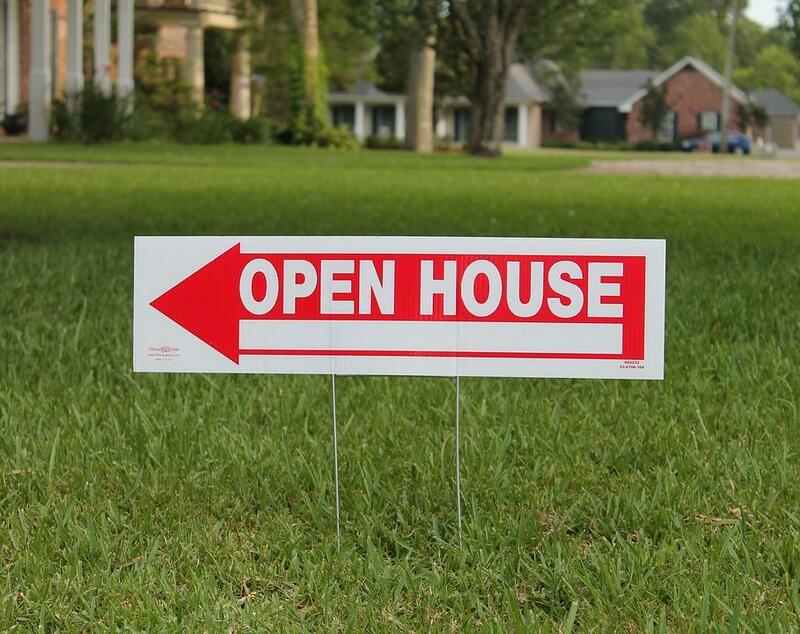 Make sure their MLS listings are well put together, ask about open houses, and see if there are other tactics they use. One thing you will also want is professional photos taken of your home for your online listings. If the agent takes it a step further to create a virtual tour, you should gain even more confidence. Be confident in their communication. Communication with your seller is key. When offers come in, you will need their input and rely on them to guide you through the negotiation process. Once that is complete, you will need strong communication for the contract process, walkthroughs, and any other contingencies that should be handled quickly. Your realtor should be constantly available and you must depend on them throughout the entire process of selling your home. Don’t settle for someone who you are unsure about. 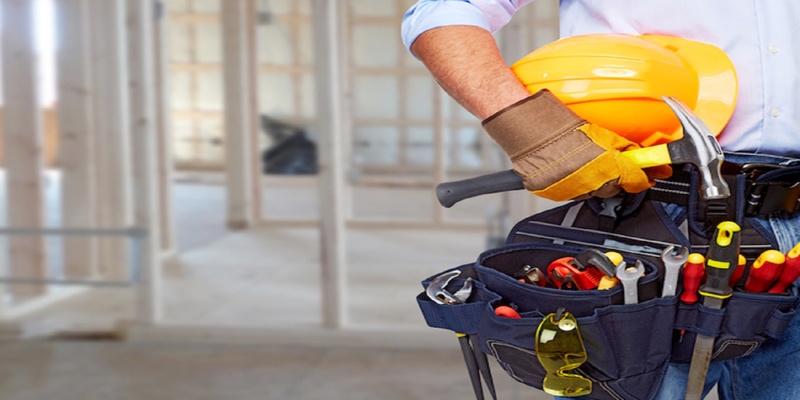 Great Pros is Arizona’s premiere startup connecting homeowners with the highest quality service providers. 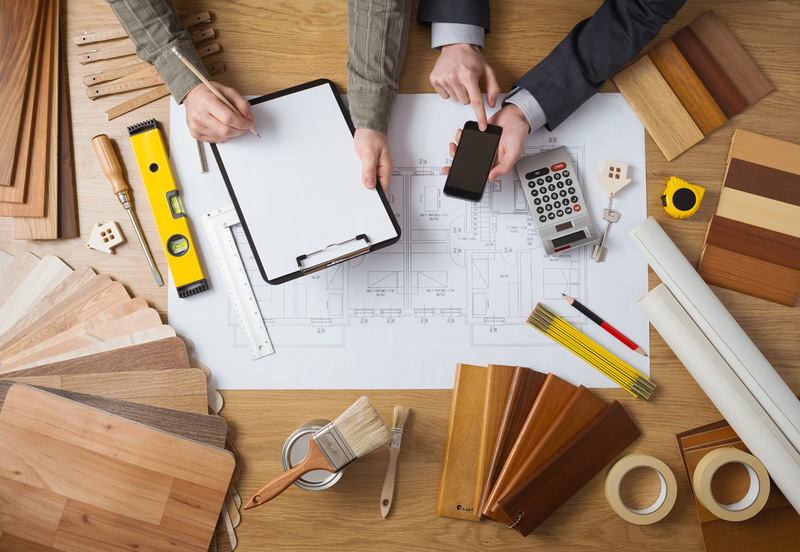 If you are in the process of selling your home and need help with any home services, please visit our homepage to see how we can help. 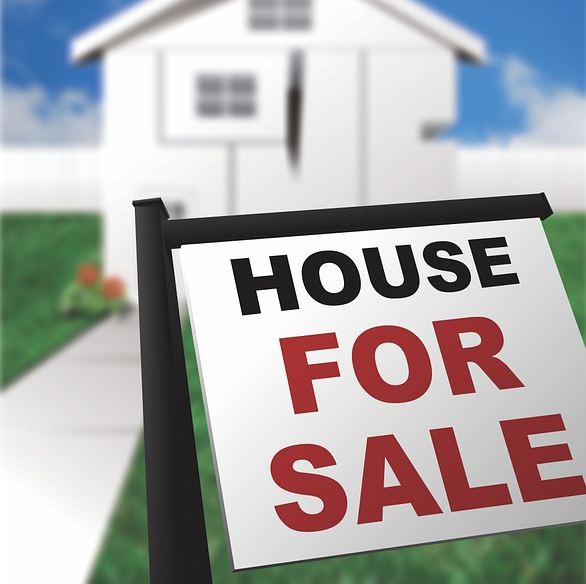 It is important to have everything in order before selling your home and we guarantee to provide that piece of mind. All of our service providers are licensed, bonded, insured, and background checked so quality is always guaranteed!